There are many hotels in the area to suit all requirements. Here are some of our recommendations. Arena Sports offers a range of sporting facilities, including indoor football, squash, badminton as well as a range of beach sports. The entrance is located at Balance Health Club, adjacent to the Lighthouse. For details please visit www.arenakettering.co.uk01536 414 308. Arena Sports is also home to the National Volleyball Centre. 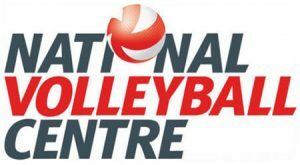 We are home to the National Volleyball Centre. Our vast arena and supporting rooms provide the perfect home for Volleyball Englandand their elite teams to train as well as hosting national competitions.